Blogger Thumbnails Problem? well, here I am giving you a quick solution for our pro and free template users. Today (2nd March 2017) blogger changed their post thumbnail format (data:post-thumbnail). 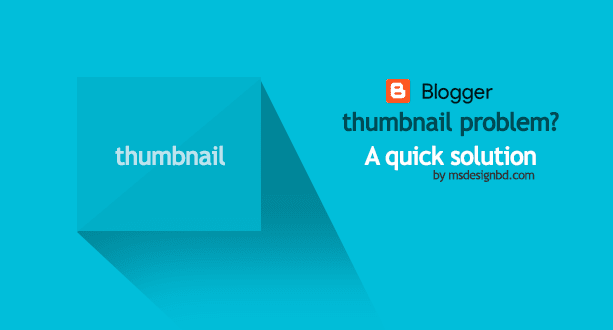 That's why many users are facing Blogspot blogger thumbnail problems. Their images are got blurry. Here are solutions. Backup your template before start work for safety. Note: You can change your thumbnail width (n=620) and height (r=330). genius bro. Thank You.. Looking for this..
You're most welcome. Stay connected with us. again same issue. worked for me once but after some hours automatically same issue happened. Thanks for share. This article will improve almost blogger user. Hi! Admin, Can share your this post in my blog site?? Although I added your credit.